Kevin Spacey, whose history of sexual harassment and assault was another one of Hollywood’s open secrets, continues to (finally) face consequences for his predatory behavior. After Anthony Rapp told BuzzFeed he’d been assaulted by the House Of Cards actor as a teen, Netflix halted production on the latest season of Beau Willimon’s political thriller only to summarily cancel the show days later. The International TV Academy withdrew its Emmy Founders award, though this was before two more actors came forward with claims that Spacey had assaulted them, too. 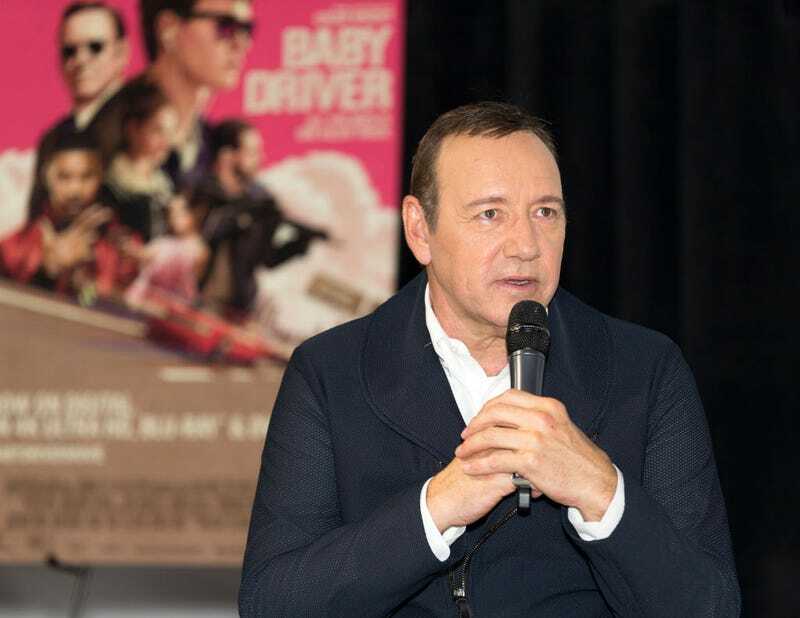 Meanwhile, Spacey announced he would seek “evaluation and treatment” amid the growing number of allegations. Earlier this week, Sony dropped its awards push for Spacey’s All The Money In The World, and now Page Six reports the actor’s agent and publicist have left him. Talent agency CAA will no longer represent the embattled actor, who has now been accused by eight men who say he made the set of House Of Cards a “toxic environment.” And his publicist, Staci Wolfe, has also reportedly ditched him. Again, it feels like a delayed response to stories that have long circulated about Spacey, but at least all the defecting will leave him a little less capable of making a comeback.